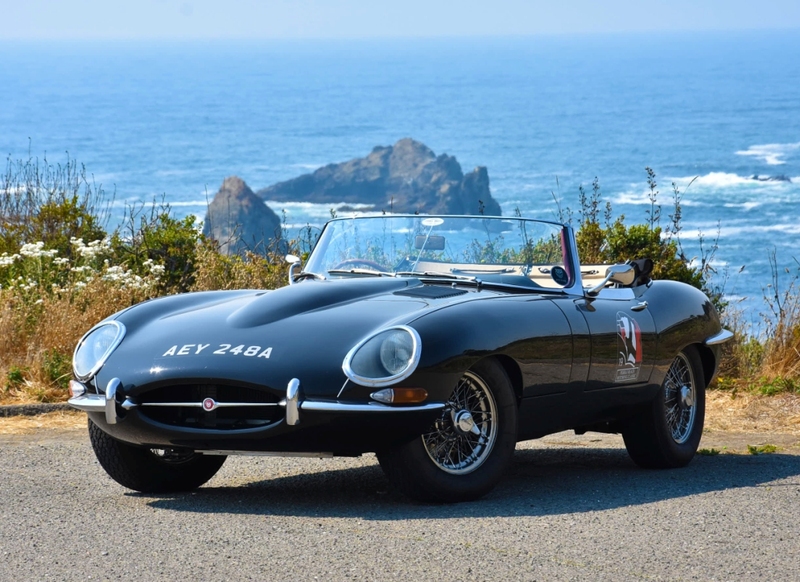 Leading specialists E-Type UK brought a piece of British style to the 2018 Pebble Beach Motoring Classic Rally, a 1,500-mile rally winding its way from Seattle to California. 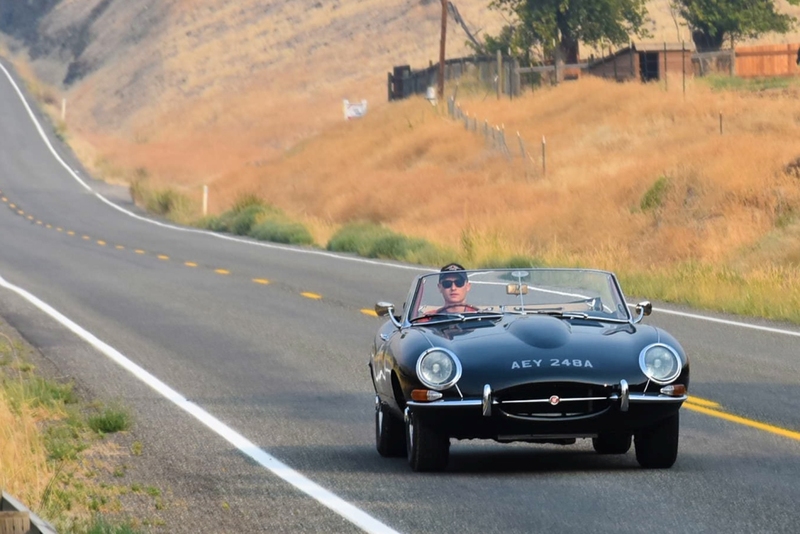 With founder Marcus Holland at the wheel of a stunning 1963 Jaguar E-Type 3.8, fully restored by E-Type UK, the rally covered roughly 150 miles per day through highways, mountain passes and quaint American towns. 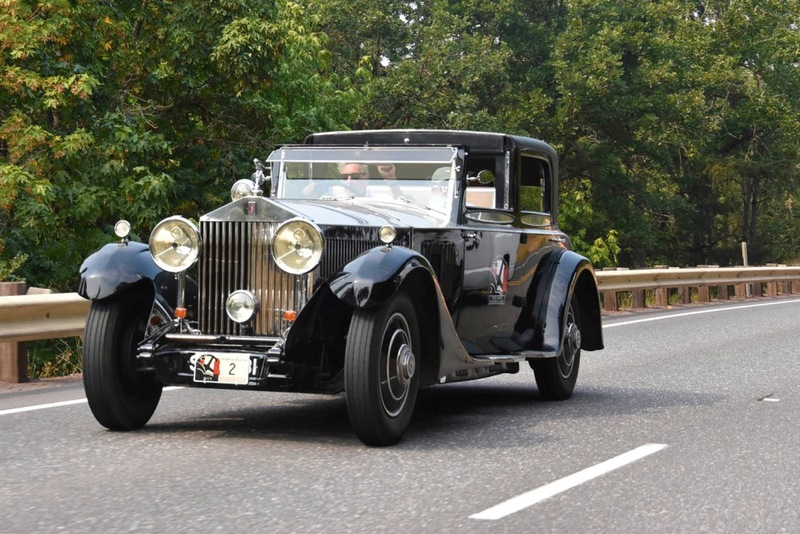 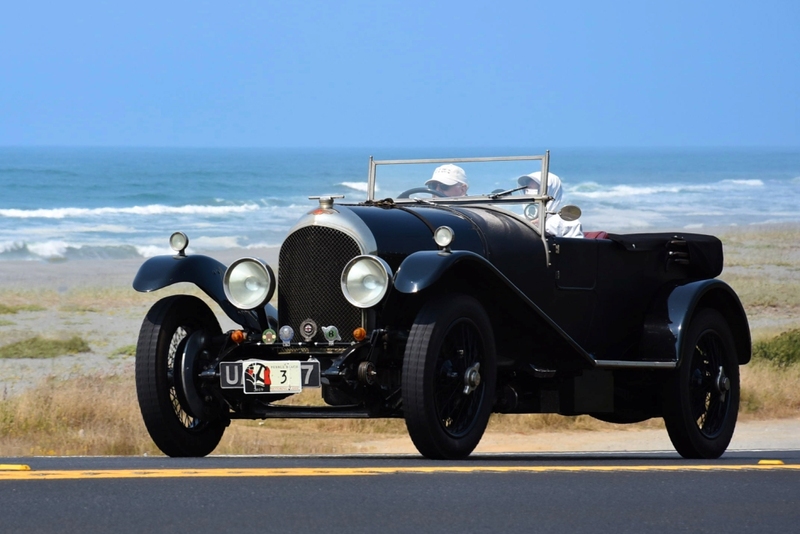 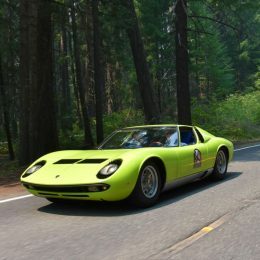 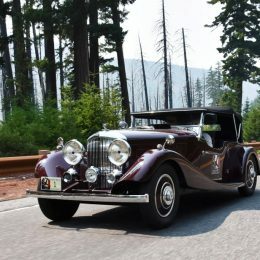 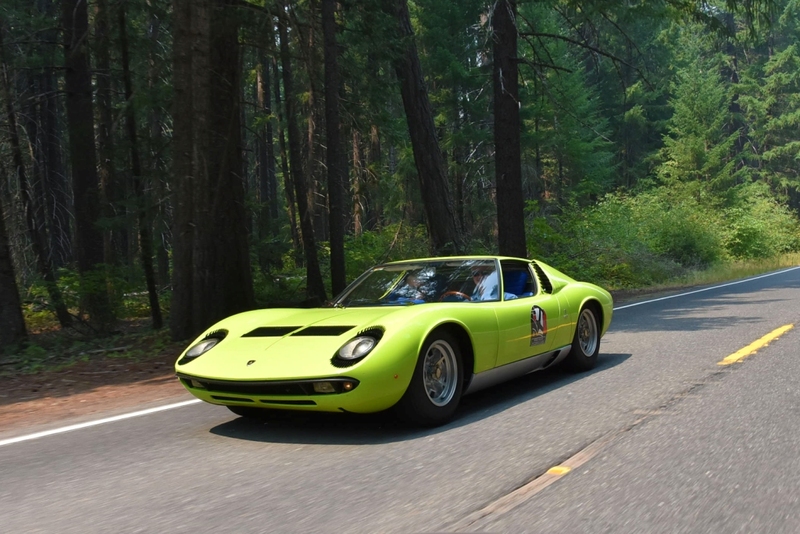 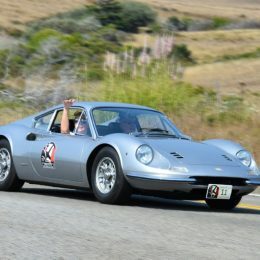 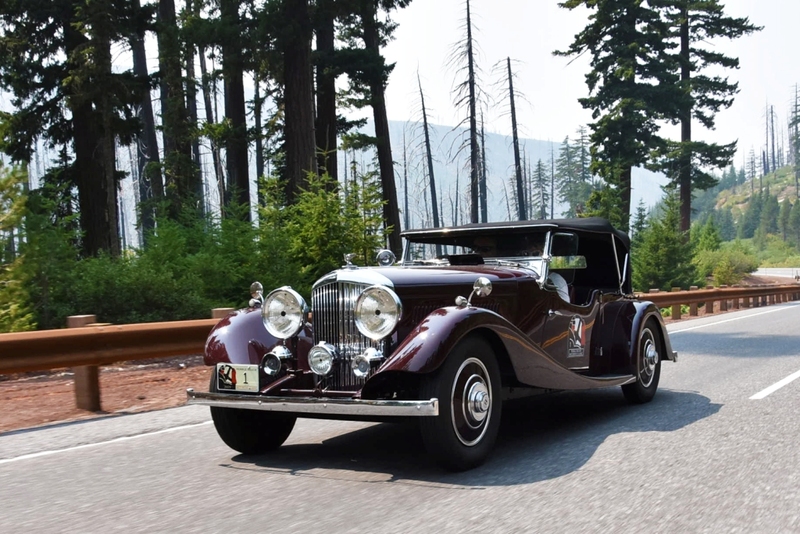 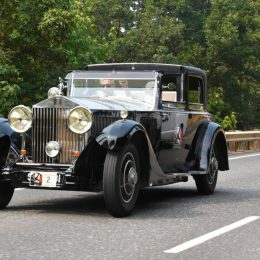 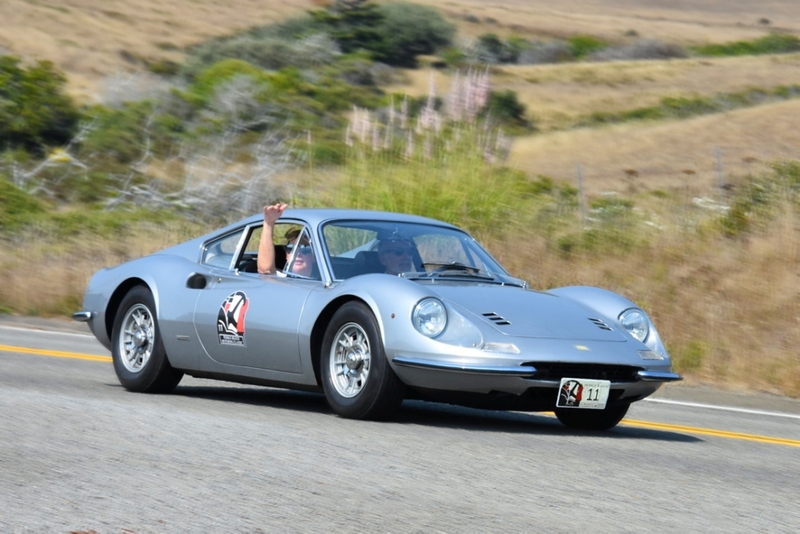 Setting off from the Woodmark Hotel alongside 19 other superlative classics, from pre-war Bentleys to 1960s Ferrari and Lamborghini supercars, the route headed towards the coast via a number of picturesque locations. 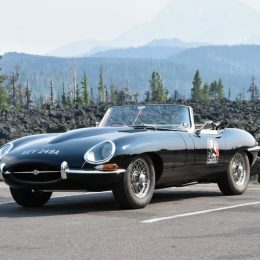 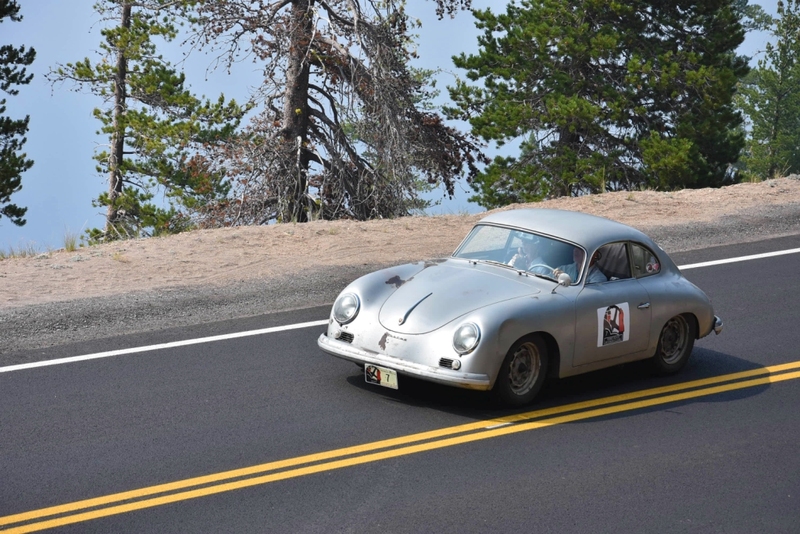 A particular highlight included the usually snow-lined Stevens Pass in Washington, where the E-Type got to display its spritely handling characteristics, before arriving into the Bavarian-style village of Leavenworth which was constructed in the same era as the iconic Jaguar. 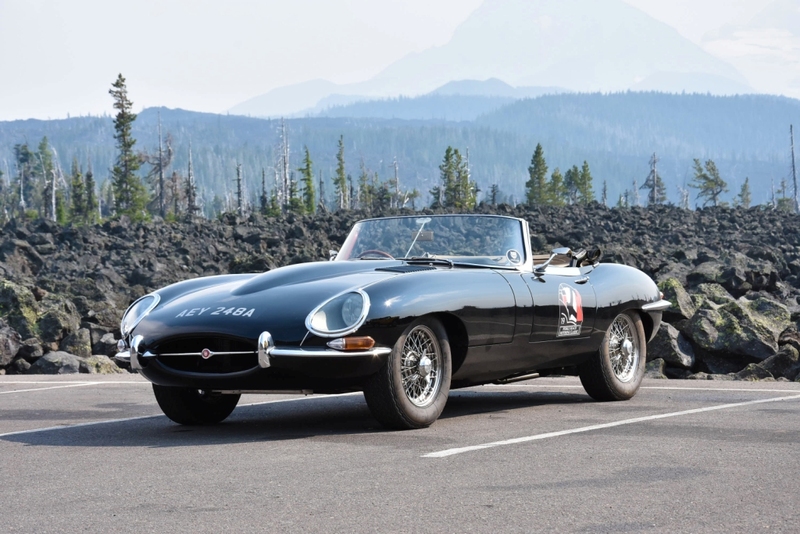 The mountain passes continued as the rally ventured further south through Mount Adams and Mount Hood with the E-Type tackling some extreme weather and arriving at the Timberline Lodge, as seen in ‘The Shining’. 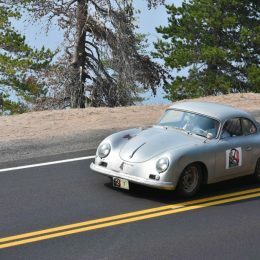 Heading further south still, the journey took in the Crater Lake National Park, the Avenue of the Giants with the scenery proving as breathtaking as the roads. 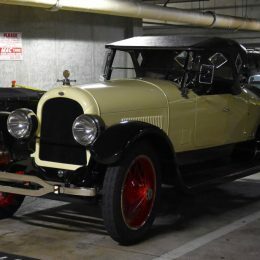 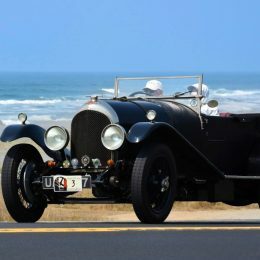 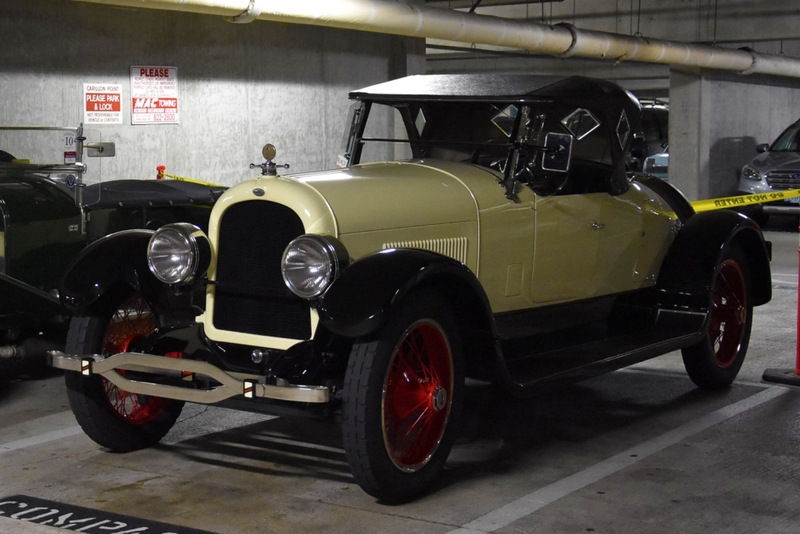 In the final days, a stop was made to view one of the most significant Mercedes-Benz collections in the world, the Keller Collection, before pushing on and heading to the end destination, The Lodge at Pebble Beach. 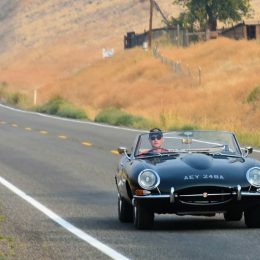 The E-Type performed superbly, a testament to not only the work of E-Type UK but also the superb grand touring capabilities of these stunning machines. 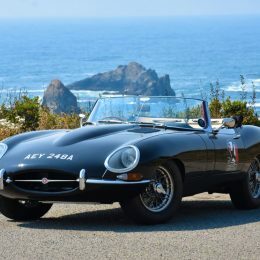 There was little time for rest, however, as sister company DM Historics showed an incredible unrestored 1953 Jaguar XK120 FHC at the illustrious Pebble Beach Concours.